Complete a post deployment employment survey developed by the Nebraska Department of Labor in cooperation with Nebraska's Transition Assistance Advisor (TAA) and the Employer Support of the Guard and Reserves (ESGR) to track where unemployed veterans live and what type of work they are interested in. You can leave your name and contact info in the comment section if you have a particular desire or need. 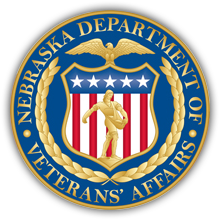 Specialized services are provided by the Nebraska Department of Labor to the men and women in the U.S. Armed Forces who have bravely served our country. Career centers are available with specially-trained veterans staff to assist other veterans with employment and training opportunities. 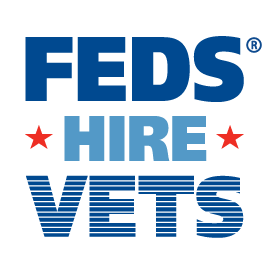 Post 9/11 Veterans are entitled to 6 months of personalized case management. The Department of Defense provides career and education resources for service members and spouses. The White House provides employment and other resources for service members and spouses. Find the resources you need as you transition from the military to a civilian career, identify programs and workplace supports for wounded warriors, and learn more about employment rights, protections, and responsibilities. This website allows you to enter the name or code of your military classification and it will suggest civilian careers with similar work.